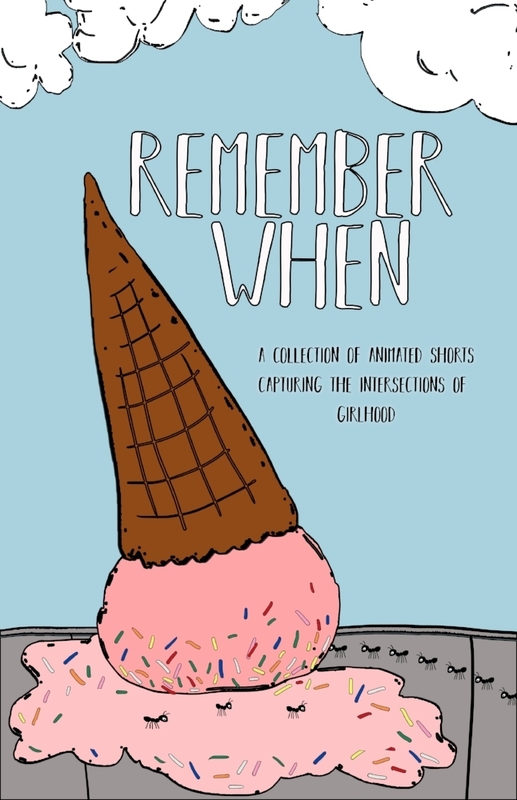 Remember When is a collection of short films (co-curated with Lindsey Martin) that question the idealism and false innocence associated with “girlhood,” showing that young people don’t exist unaware or unaffected by larger power structures such as foreign policy, mass incarceration, divorce, or heteronormativity. Each of the stories features girls in roles beyond young caretakers, trophies, and sidekicks. Remember When also explores the use of animation as a way of processing traumatic histories and memories as well as a way to play with our realities and reimagine power dynamics. Each film utilizes animation in a different way, some in combination with live action, but all share the common thread of using the form to evoke nostalgia and reflection. The full list of films in this collection can be found here. This collection is currently touring universities and community centers. To bring it to your campus or venue please be in touch!